(CTB) (Palma de Mallorca) 2018 - Current. Photos. Framable Color Prints and Posters. Digital Sharp Images. Aviation Gifts. Slide Shows. 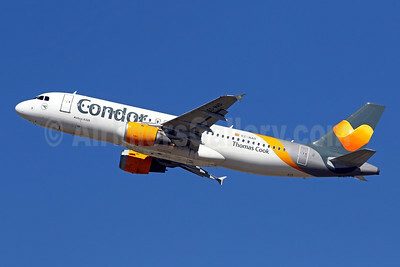 Condor - Thomas Cook Airlines (Balearics) Airbus A320-212 EC-NAD (msn 1437) PMI (Javier Rodriguez). Image: 946093. 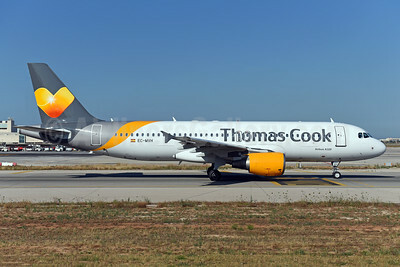 Thomas Cook Airlines (Balearics) Airbus A320-212 EC-MVF (msn 1381) AYT (Andi Hiltl). Image: 942714. 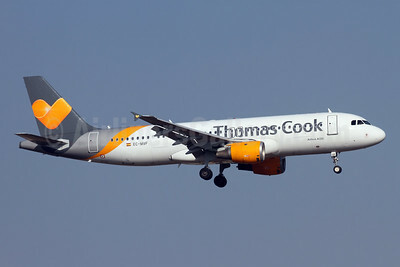 Thomas Cook Airlines (Balearics) Airbus A320-212 EC-MVF (msn 1381) PMI (Javier Rodriguez). Image: 942474. 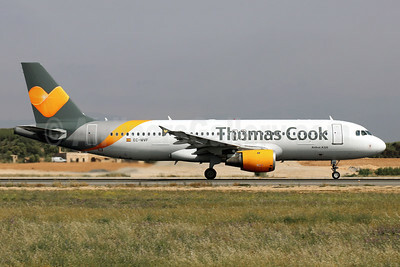 Thomas Cook Airlines (Balearics) Airbus A320-214 EC-MTJ (msn 1954) PMI (Javier Rodriguez). Image: 941315. 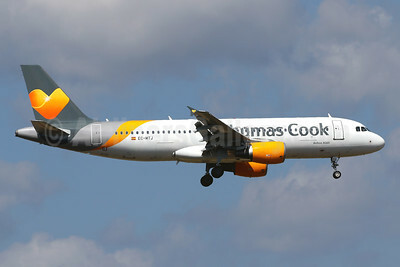 Thomas Cook Airlines (Balearics) Airbus A320-214 EC-MVH (msn 2142) PMI (Ton Jochems). Image: 942551.